While Liquid Floors is usually found installing professional industrial epoxy floor coatings, in this particular case study, we find our team removing previous epoxy coatings, polishing the remaining concrete and installing decorative (and directional) line striping. Mayflower Vehicle Systems, which was acquired by “Commercial Vehicle Group” in 2005 is located in Grover, NC and is a truck parts supplier manufacturing various parts for trucks and other vehicles. 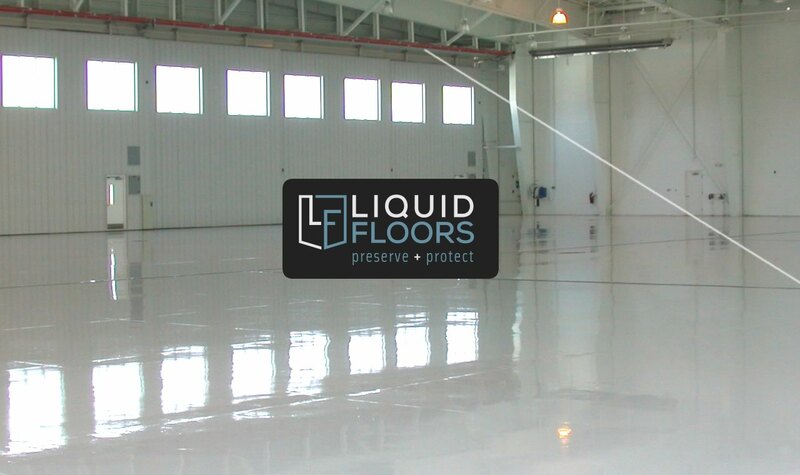 Having worked on the flooring of a number of industrial automotive companies, Liquid Floors was proud to work with Mayflower near Kings Mountain, North Carolina to revitalize and polish their flooring. 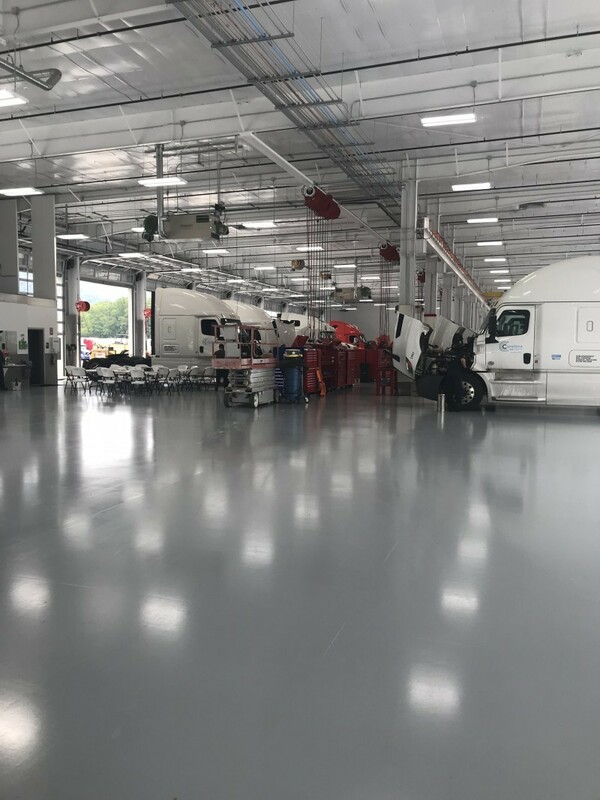 Mayflower understood the importance of a high quality industrial grade concrete floor and in this case chose concrete resurfacing over an application of epoxy floor coating. 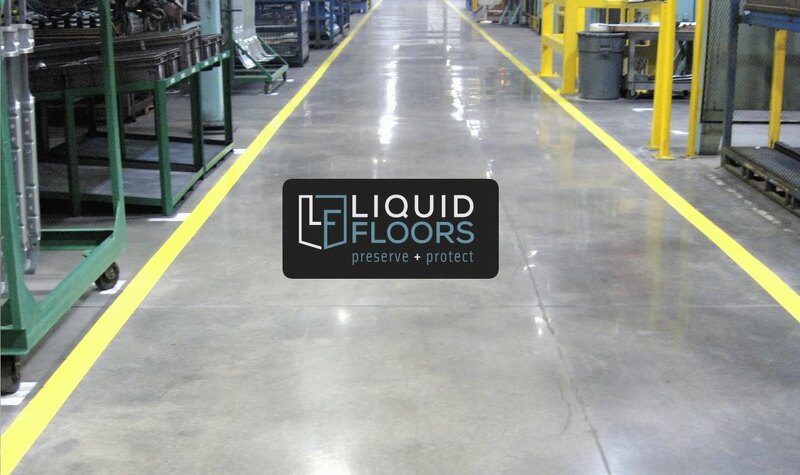 They chose Liquid Floors for our experience in working with industrial clients. Those who choose us understand that all we do is industrial flooring. We get in and out as quickly as possible so our clients can get back to work manufacturing their products. 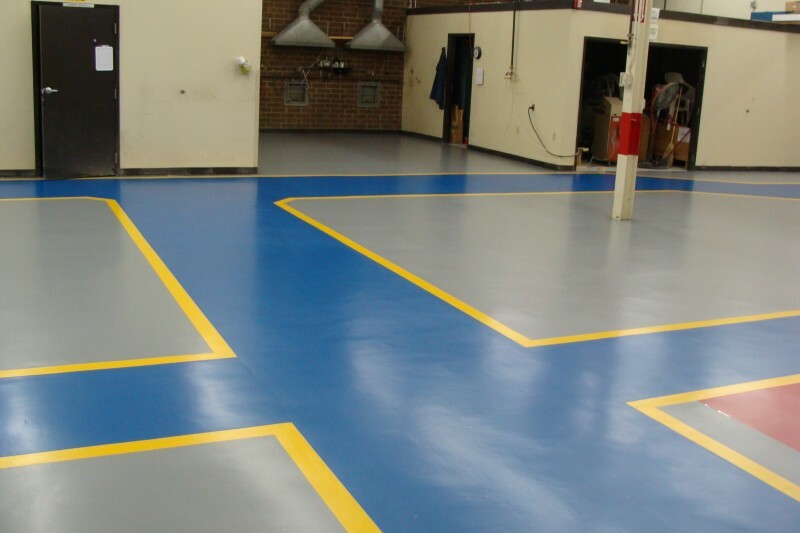 As expert industrial flooring contractors, or team of professionals removed all current epoxy coatings and epoxy line striping on Mayflower’s current floor and then polished the remaining concrete to a beautiful and lustrous finish. Concrete floor finishing has become famous in retail spaces, warehouses, schools and even industrial manufacturing facilities. With the help of the recent advances in concrete polishing equipment, Liquid Floors was able to remove coatings and polish the Mayflowers floor and turn it into a high-gloss finish that will withstand the heavy equipment used in Mayflower’s facility for years to come. 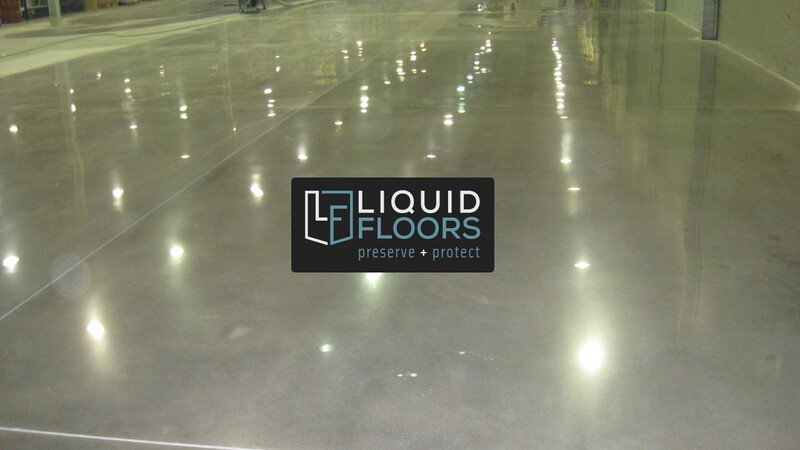 With Liquid Floors, your polished concrete is more than beautiful. Polished concrete is an economical flooring alternative for businesses that cannot afford pricy granite or marble floors but desire the same beautiful, brilliant and mirror-like finish these floors provide along with the durability of concrete. 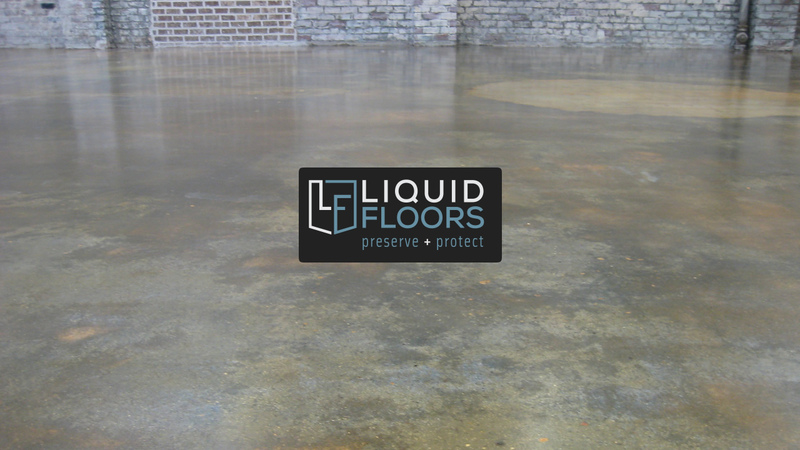 So, if you are interested in getting your concrete floors polished, you need to call Liquid Floors now at 877-547-8431.